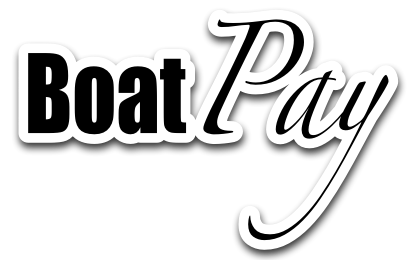 Boat-pay provides secure booking forms and payment integration for the leisure boat industry. Boat-pay is operated and maintained by Abacus Reservations Ltd. Looking to pay a holiday balance? Please click here. PO Box 57, Budleigh Salterton, Devon. EX9 7ZN.